Editor's Note: There are four photos associated with this press release. In response to growing concerns over shrinking education budgets and costly, restrictive licensing from some providers of creative software, Corel has introduced a new Education Licensing Program. Based on customer and partner feedback, the new program provides K-12 and Higher Education institutions with aggressively-priced single and multi-seat options and easy-to-understand and manage licensing terms free of contracts, buy-ins or fine print, making it the perfect alternative to the costly competition. 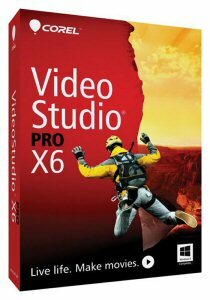 The new structure includes the entire, comprehensive range of Corel® software, from the graphics power of CorelDRAW® Graphics Suite to the easy-yet-impressive photo and video editing capability of Corel® PaintShop® Pro and Corel® VideoStudio® - at just dollars per seat! "Corel is a company that talks and listens to our customers, and we keep hearing the same thing: we need creative software and our budgets can't handle the prices and terms we're facing from the incumbent," said Jon Riis, VP North America License & Channel Sales. "We're taking action to address this. Our new education licensing program delivers high-quality, budget-friendly solutions that are easy to learn and use, making it easier for instructors to equip their students with vital technology skills," added Riis. "When I started my digital design and graphics program, I of course considered the Adobe suite of products. After looking at all of the factors, it was an easy decision to go with Corel. I don't teach software, I teach students fundamental skills, and I've been able to keep my program running and funded for several years now for less than a single year's cost of the competition," said Allen Brooks, Technology Teacher, San Elijo Middle School. Beyond flexible terms and competitive pricing, Corel's Education Licensing Program allows educational institutions purchasing site licensing and maintenance to set up a program that enables both students and faculty to purchase a personal copy as an electronic download for as little as $10 USD. 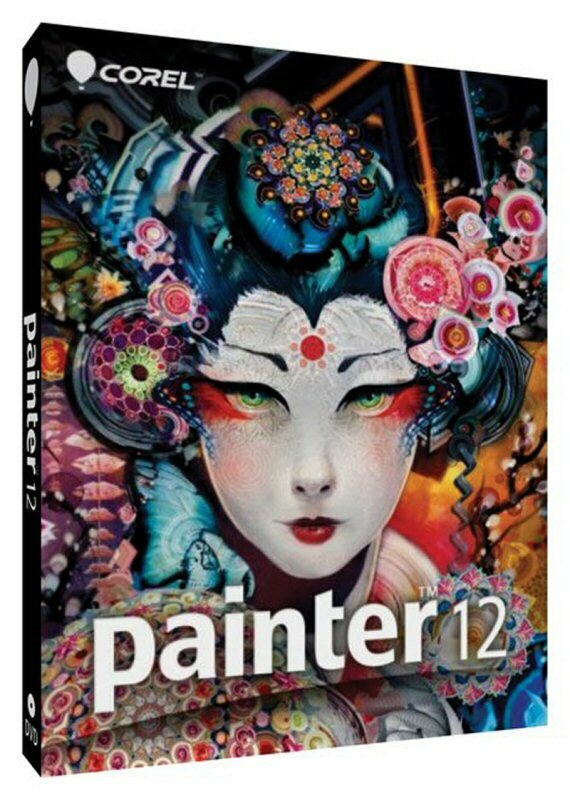 Corel's collection of graphic design software brings creativity and artistic talent to the forefront. 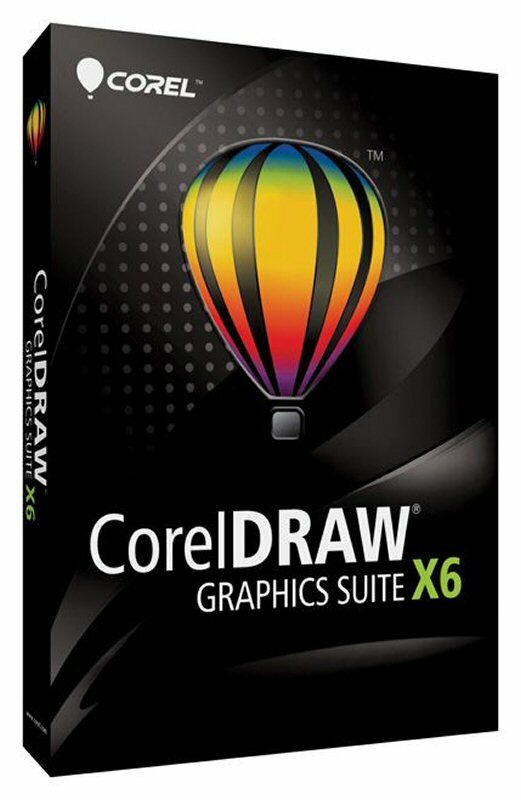 CorelDRAW® Graphics Suite and CorelCAD™ help students learn website creation, print design, Flash animation, 2D technical drawing, 3D modelling and more. Corel® Painter®, the world's leading digital art software, offers a realistic painting experience without the need for costly supplies. With Corel's affordable line of graphics software, students can master creative essentials, learn new technologies and achieve their full potential. Corel's digital media portfolio delivers all the necessary tools to unlock creativity and learning for the digital age. VideoStudio® Pro and PaintShop® Pro provide students and teachers with the latest photo and video-editing technology, making them the perfect solution for media-rich projects such as digital storytelling and the flipped classroom. With Corel's versatile video and photo-editing tools, students can share their stories, learn new technologies and develop key visual communication skills. Other photo and video software available include the professional photo processing and workflow software Corel® AfterShot™ Pro and the 3D titling and digital sign-effects software, Corel® MotionStudio™ 3D. For more information on Corel's new Educational Licensing program please visit www.corel.com/educationlicensing. To find out how to take advantage of the new and improved Corel Education License Program, or to get FREE evaluation software, please call: 877-682-6735, or email morry.attias@corel.com or tom.mitar@corel.com. For additional resources including reviewer's materials and images for each product, please visit www.corel.com/newsroom. See The Products in Action! Corel will be attending ISTE 2013, June 23-27, in San Antonio - stop by our booth (6232) for a product demo. Not attending ISTE, contact the PR Manager to schedule an on-line briefing. Corel is one of the world's top software companies providing some of the industry's best-known graphics, productivity and digital media products. Boasting the most comprehensive portfolio of innovative software, we've built a reputation for delivering solutions that are easy to learn and use, helping people achieve new levels of creativity and productivity. The industry has responded with hundreds of awards for innovation, design and value. 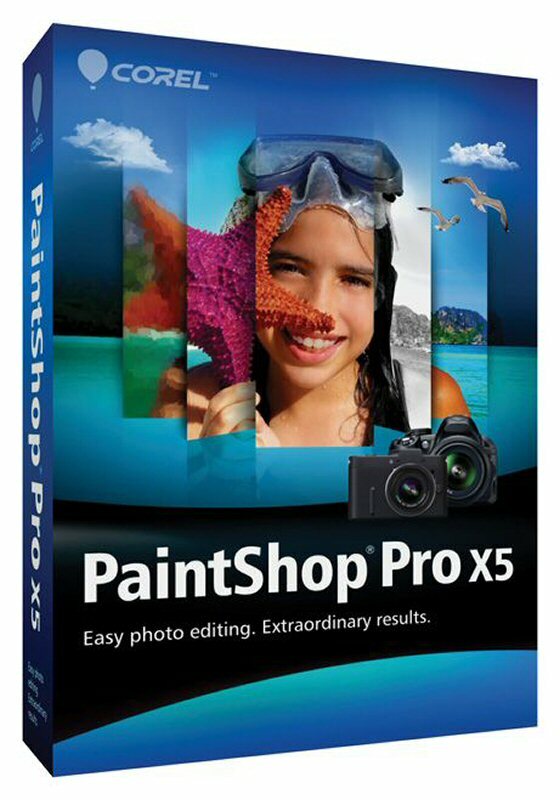 Used by millions of people around the world, our product lines include CorelDRAW® Graphics Suite, Corel® Painter®, Corel® PaintShop® Pro, Corel® VideoStudio® and Corel® WordPerfect® Office. For more information on Corel, please visit www.corel.com. © 2013 Corel Corporation. All rights reserved. Corel, the Corel logo, the Corel Balloon logo, CorelDRAW, AfterShot, CorelCAD, MotionStudio, Painter, PaintShop, VideoStudio, WordPerfect are trademarks or registered trademarks of Corel Corporation and/or its subsidiaries. All other product names and any registered and unregistered trademarks mentioned are used for identification purposes only and remain the exclusive property of their respective owners. 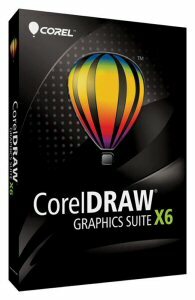 CorelDRAW® Graphics Suite is a trusted and comprehensive solution for designing visual communications for any medium. Its intuitive workflow and content-rich environment will help students efficiently express their creativity with confidence. 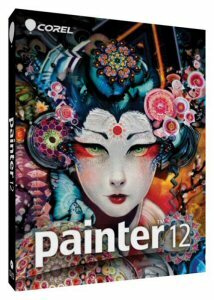 Designed for artists by artists, Corel® Painter(TM) is the world's leading digital art software that will help students achieve total creative expression in a digital realm. By offering progressive drawing tools, and the most realistic digital painting experience there are no limits to creativity. 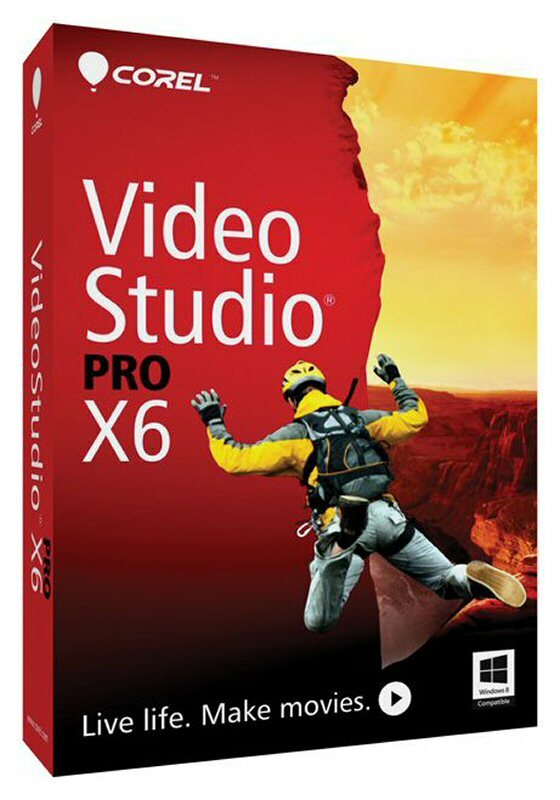 With outstanding speed, an extensive collection of creative tools, and its user-friendly approach, Corel® VideoStudio® Pro breaks down the barriers to video editing, opening the door to truly inspired and diverse productions making it the perfect solution for media-rich projects in the classroom. 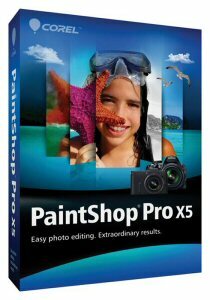 Corel® PaintShop® Pro is the most robust consumer photo editing and creative design solution on the market. With easy-to-use, pro-quality tools and built-in learning resources students can organize, edit, and share their photographic and artistic visions with ease.